They are eager to show off their culture and share their love of their country. Slovakia is studded with enchanted caves, twelve of which are accessible to the public. It includes hundreds of centuries-old castles, palaces and churches, more than 300 castles alone! You have to visit the Andy Warhol Museum of Modern Art in Medzilaborce. His parents were born in Slovakia. Slovak cuisine is a melting pot of influences from neighbouring Austria, Czech Republic, Hungary, Poland and Ukraine. 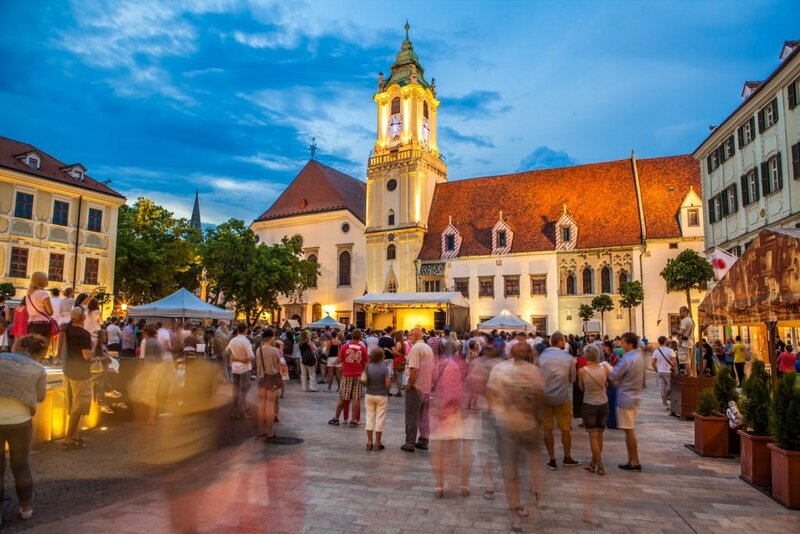 The Bratislava region is famed for meat dishes in savoury sauces while hearty potato dishes and small dumplings served with sheep cheese and bacon are mountain favourites. Wine production in Slovakia dates back hundreds of years. 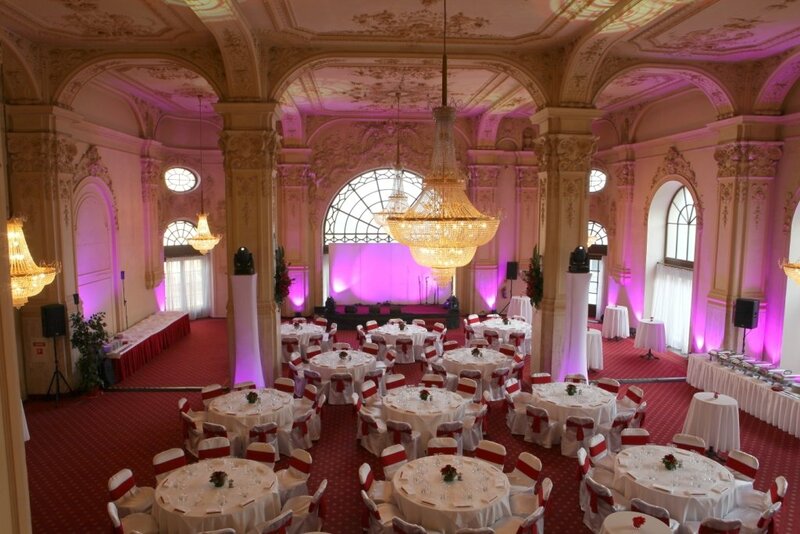 The historic cellars of the Carpathian area or Tokai region are popular choices for welcome receptions and gala dinners. Through its Strategic Partner Programme Ovation Global DMC is pleased to work with ENJOY SLOVAKIA DMC. 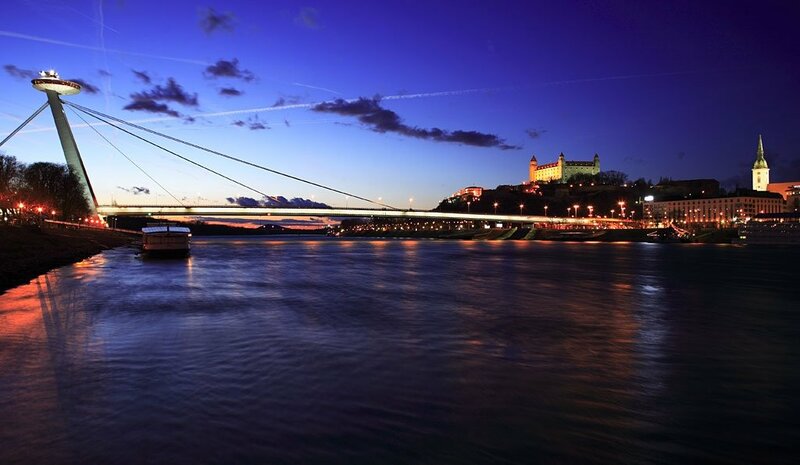 Based in the Slovak capital of Bratislava, ENJOY SLOVAKIA DMC presents a wide range of opportunities for meetings and incenitves centred in two Slovakia hubs; Bratislava and the Tatra Mountains. 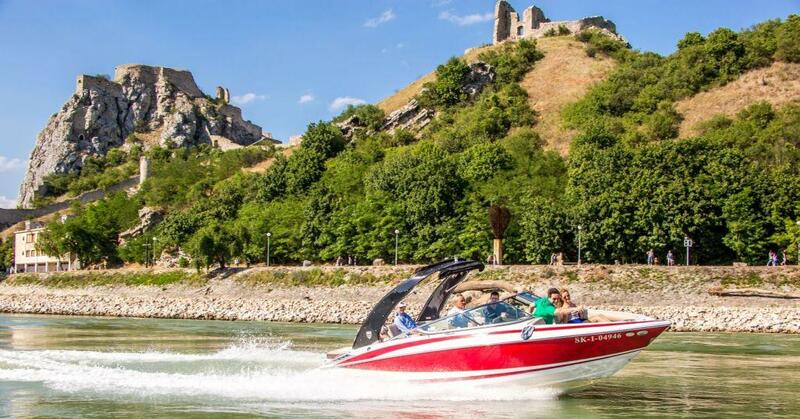 Whichever your preferred location be assured that the enthusiasm and professionalism of the ENJOY SLOVAKIA DMC team provide 100% assurance to our customers that the seamless service delivered by our wholly-owned Ovation offices will be consistently replicated in Slovakia. “The corporate and Legal Affairs Conference is the biggest event on our calendar, with over 80 Directors from across our business coming together. Due to the seniority of our delegates, it was important that every aspect of the conference was delivered professionally and efficiently. Thanks for your support in advance of and throughout our trip to Bratislava, everything went exceptionally well. I have received lots of excellent feedback as a result of the smooth delivery on all aspects of the event”. Fiona Dunny | Tesco Corporate Affairs Department. I would like to say thank you to you and your team for all your help and support during the Deloitte APGM event in Bratislava. All arrangements by Enjoy Slovakia were excellent. I would like to thank you personally for all your dedication on this project, your thorough planning, attention to detail and support you have given us during the planning stage as well as during the on site operation. Thank you for spending all that time and effort, ensuring that the client’s expectations are understood and met to the highest possible level. A lot of work, long hours and effort went into ensuring that this event was a success and you and your team have demonstrated a great deal of commitment. It was a great pleasure for me working with your team and I very much look forward to more opportunities of our cooperation in the future. I would once again like to thank you for your great help with organizing our meeting. This meeting was very important for the Slovak management, as it was an annual meeting for all PHOENIX group Board members from all countries, which was this time held in Slovakia. 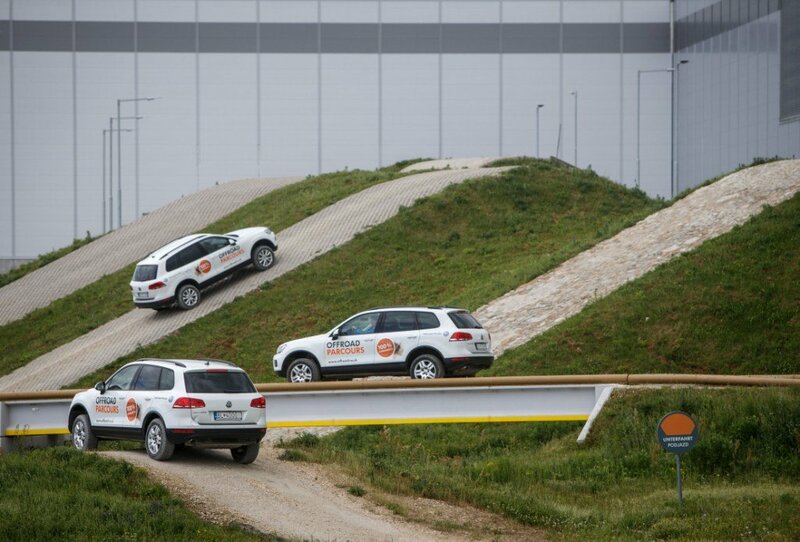 With over 80 participants and the complex nature of our activities this was no easy task. Again thank you for the great job in planning, timing and also budgeting – the bosses certainly appreciated that there were no surprises at the end when the bill came. Should the opportunity come, we will for sure cooperate with you again. 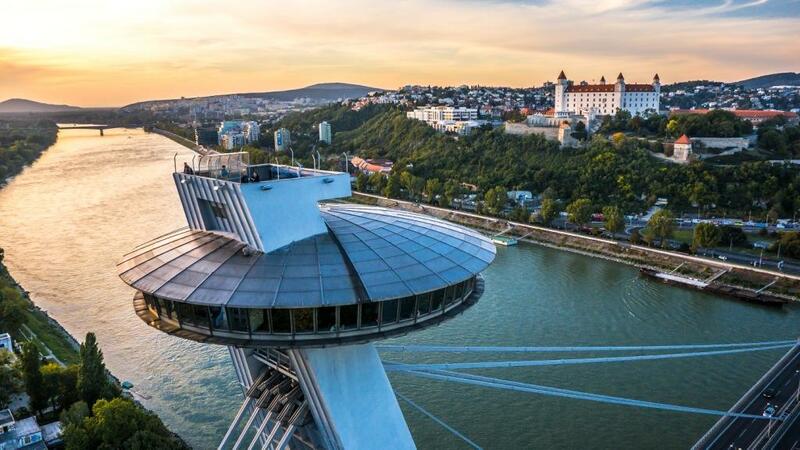 Take a look at our sample meeting and incentive programmes in Slovakia to find out how you can make the most of your trip to Slovakia. Marek maintains a steady eye over our company’s operations. He is particularly fond of our local winemaking traditions and loves to go jogging in the vineyards that blanket the countryside around the town of Pezinok. He is passionate about high-quality events that combine local cuisine with superior Slovak wines. Maroš is our expert on local art and heritage. He knows every building in the city and loves to speak about them. Maroš also wrote one of the scenarios for our Bratislava Digital Treasure Hunt. Mirka manages big events involving many people and is always ready to tackle unpredictable challenges with her charming smile. With her painstaking attention to detail, she is our event decoration expert. Ingrid is a nature lover. Her most recent event included a 16-kilometer hike through the forested Small Carpathians that ended in a cozy local wine cellar.